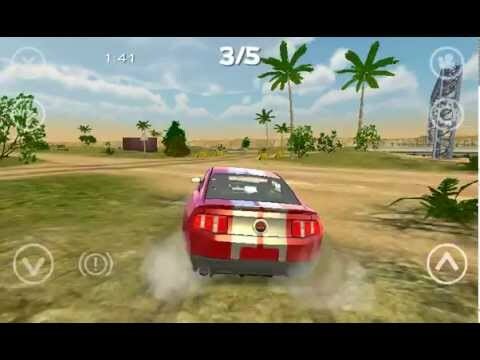 Exion Off-Road Racing is a realistic physics based speed racing game with 3D graphics. - Fixed player level counting. - New graphics engine and new physics engine. - Free Racing, Time Racing and Rival Racing game mods. - New default graphics option is High quality. - New levels, new vehicle physics and new sound effects. - Rival vehicle on each map. 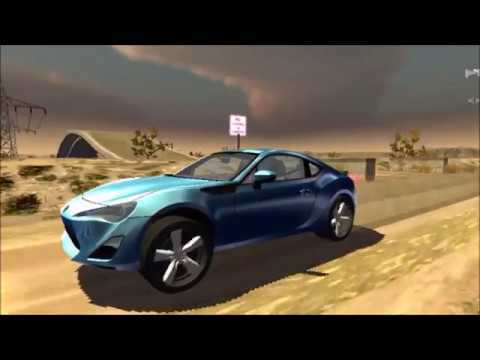 - New maps: Level 2 and Level 22 (Desert)- Chevrolet Camaro ZLR, Lamborghini Gallardo- Ford Shelby GT500, BMW Z4, Toyota Supra- Nissan 370Z, Mitsubishu Evolution X- New graphics performance options: Fast, Medium, High, Max. - Modified vehicle physics.- Chevrolet Camaro ZLR, Lamborghini Gallardo- Ford Shelby GT500, BMW Z4, Toyota Supra- Nissan 370Z, Mitsubishu Evolution X- New graphics performance options: Fast, Medium, High, Max. 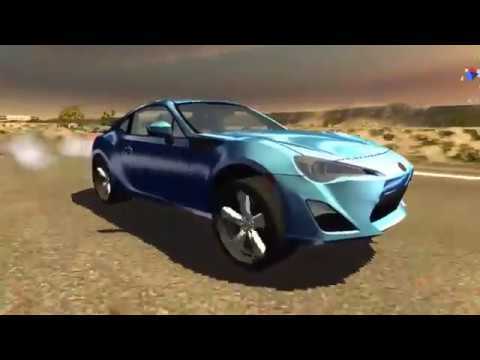 - New map: Level 21 (GreenRock)- Chevrolet Camaro ZLR, Lamborghini Gallardo- Ford Shelby GT500, BMW Z4, Toyota Supra- Nissan 370Z, Mitsubishu Evolution X- New graphics performance options: Fast, Medium, High, Max. - Game engine update.- Ferrari, Camaro ZLR, Lambo Gallardo, Toyota Supra, Ford Shelby.